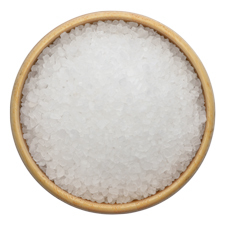 A wide array of 100% pure and non-scented natural bath salts from around the globe. 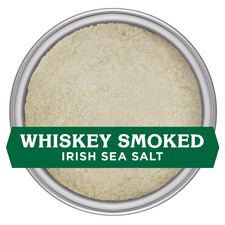 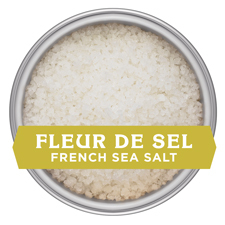 Each salt is unique in appearance and mineral composition, based on the location from which it is harvested. 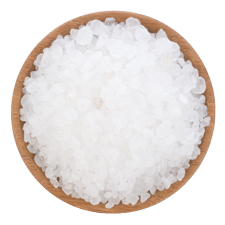 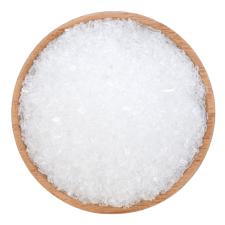 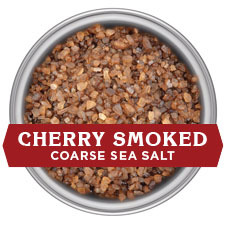 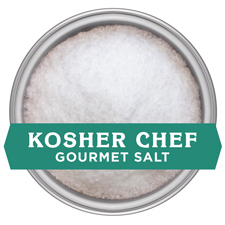 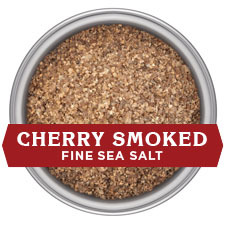 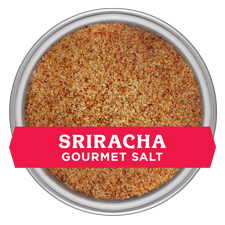 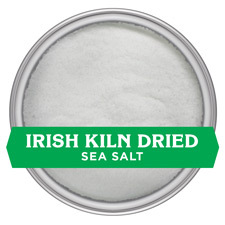 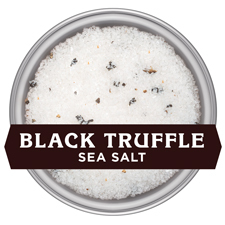 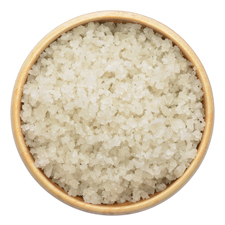 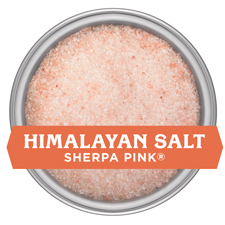 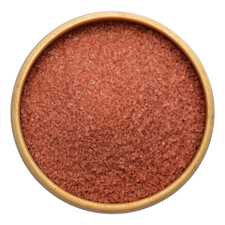 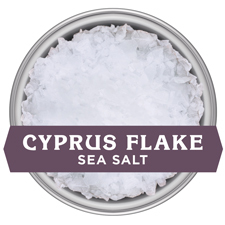 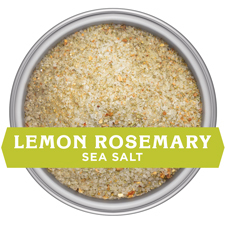 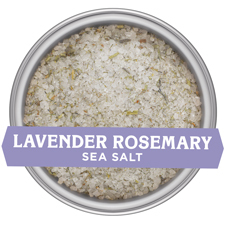 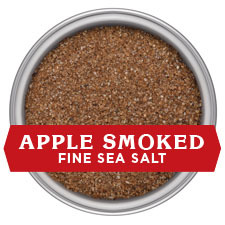 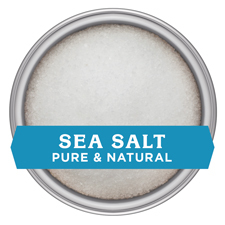 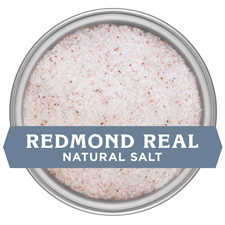 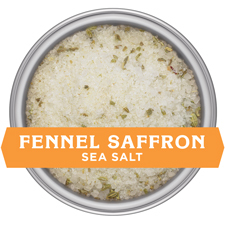 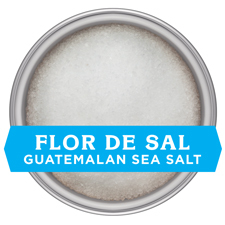 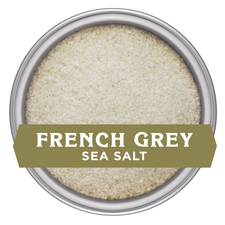 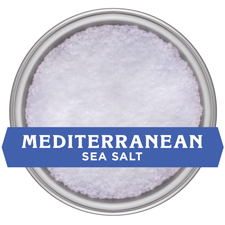 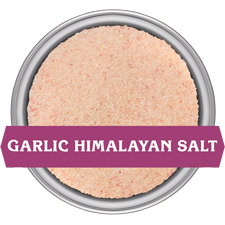 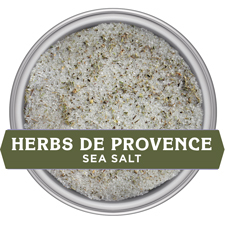 Most salts are available in a variety of grain sizes to better suite your bath salt needs. 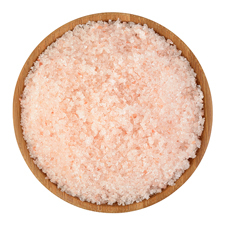 Click on the natural salts below to learn more about the amazing properties of each.